Trix La Mix is the go-to online store for every party girl. 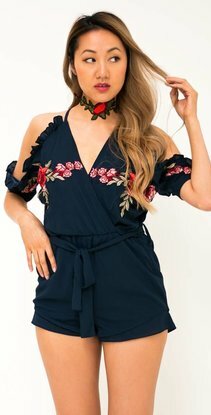 Shop the cutest playsuits, rompers and jumpsuits online and make a fashion statement. Trix La Mix has your newest playsuit in stock. Make sure you get yours now!